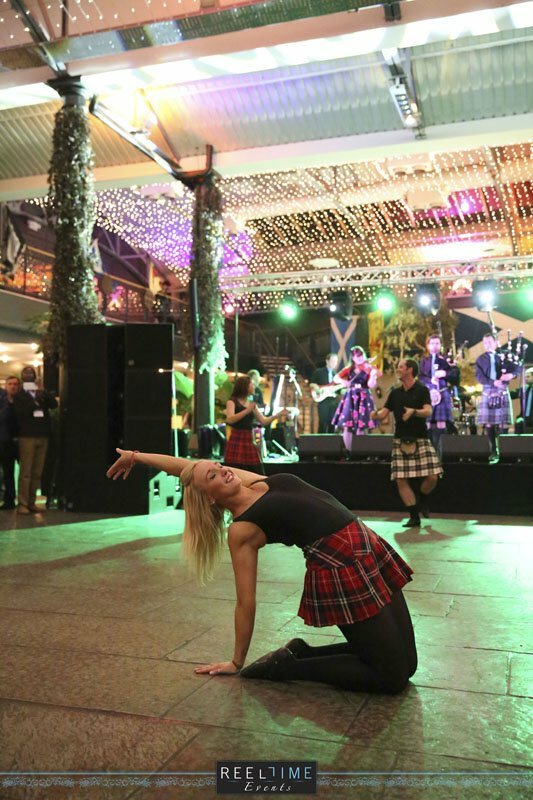 From sword dance and Highland Fling displays to helping ceilidh rookies on the dance floor. We work with a great troupe of dancers who have specially choreographed routines for your event. Both male and female dancers available. We have a 10 minute choreographed contemporary Scottish dance routine. If you are trying to create a more modern Scottish flavour for your event, then our mini kilted dancers may be just what you require. Tap/jazz/ ballet/modern/ break styles also available. *All our dancers are over the age of 18.